This popular manual of all times is unofficially known as the editor’s bible! 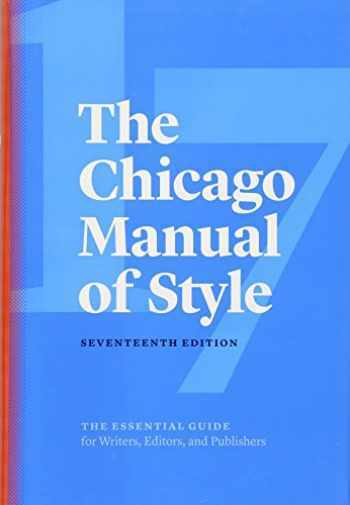 The Chicago Manual of Style is one of the most commonly referred and adopted usage styles alongside MLA, APA as well as AP style. You can be sure to find guidance in this reference book on every twist and turn of grammar, abbreviations, quotations and usage that you are willing to implement in your writing work. Make sure you keep this book on the nearby shelf when you sit down thinking about your essay paper! 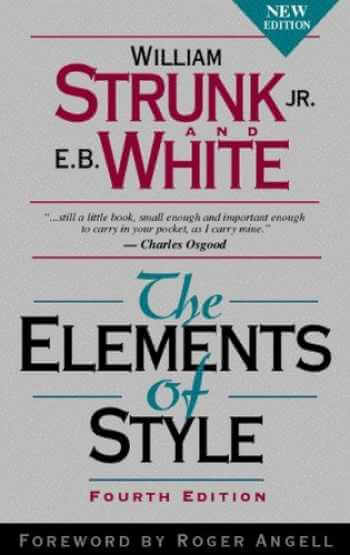 This classic writing style manual by Strunk introduces the principles of English style in a uniquely charming way. Its concise and clear explanations turn the whole referencing process into a complete user-friendly experience. Millions of readers have already appreciated it and its impact on their writing style. This is a must-have textbook for all the college students who want to succeed in their essay assignments! 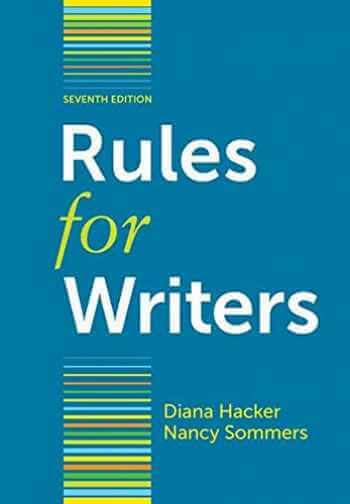 Rules for Writers belong to the Hacker Handbooks series and are consistently ranked at the top of best-selling textbooks lists. Moreover, this college grammar book is stacked with grammar and punctuation dos and don’ts which is why it has always been highly appreciated by both college professors and students. Inside this book, you can find one of the most complete explanations on how to draft papers and use quotations properly. If you are interested in constructing strong logical arguments to win over your opponents in debates, then this top-selling book is for you! It provides the best resources for understanding the nature of ethics, lists writing techniques and how to construct arguments. There is a collection of sentence stems, argumentative templates for every circumstance as well as a section about transitions, verbs used for making a claim. You do not need to guess any more when you have to write an argumentative essay. Learn how to convince people around you! This grammar masterpiece written by the word geek Mignon Fogarty, the brainpower behind the well-known website Grammar Girl, will accompany through the most difficult grammar decisions that you will ever have to make in your college life. So, do you know when you have to allot a lot? 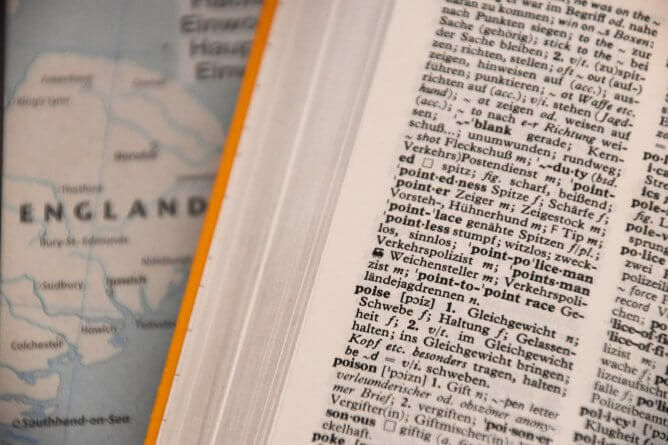 All this sounds so similar so you might need to consult this user-friendly Grammar guide! 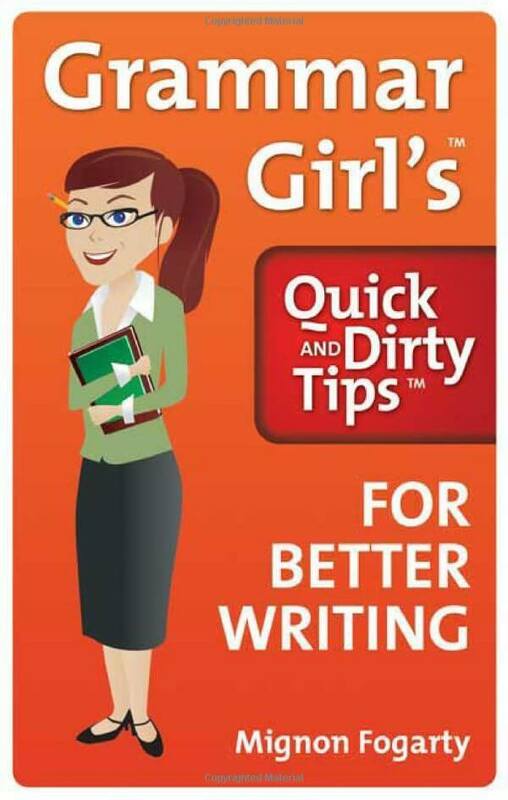 Written in a humorous manner, this top grammar book for writers is filled with useful examples and memory tricks. 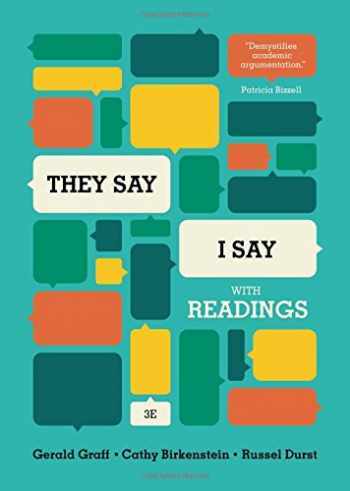 This grammar reference book is ideal for college students! 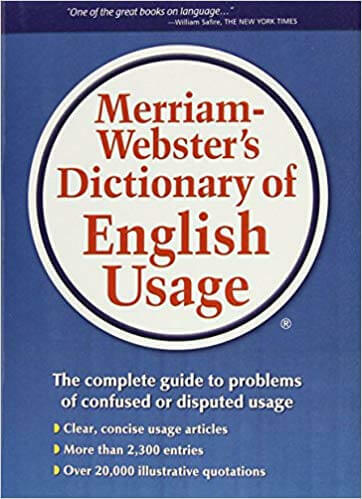 It is set up in the form of a dictionary from A to Z and explains how to use given words rather than their definitions. This will let you avoid typical grammar mistakes and is already recognised by the Los Angeles Times as the must-have grammar book for college. Inside this book, there are more than 2,300 entries about history, analysis and controversy usage notes. There are more than 20,000 quotations from famous writers illustrating the entries in this book. This Punctuation Guide explains how to use colons and semicolons, dot ellipses and gives answers to other burning punctuation questions. 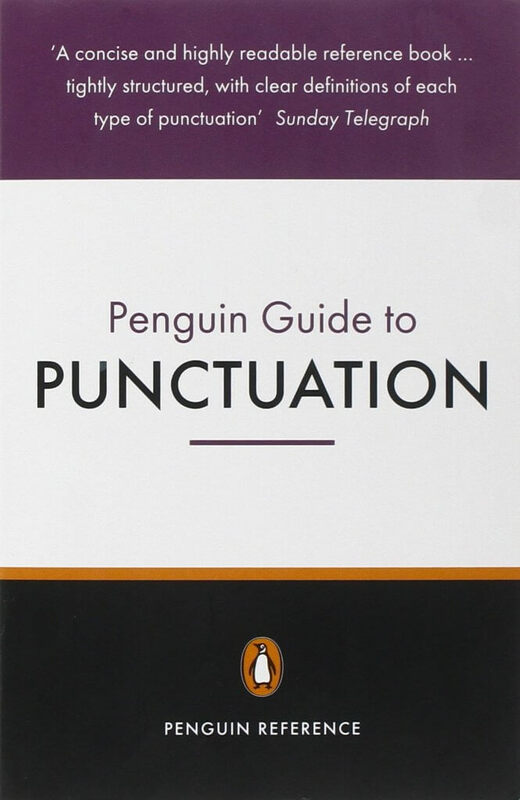 Such a textbook is indispensable for writers to learn the use of punctuation for expressing their ideas in the best possible way. Also, it will serve extremely well to college students who want to make grammar their best friend for writing college papers. Do not get baffled by apostrophes and commas anymore! The offer expires on April 3, 2019! Categories: Books, Lifehacks, Students Life Tags: counterfeit textbooks comparison, coupon, coupon code, coupon for textbooks, students, text, textbook buyback, textbook prices, textbook rental, textbooks, textbooks access code, textbooks costs, textbooks for buyback, tips, tips for graduates, tips for happiness, tips for party, tips to be creative Author: Dana M.